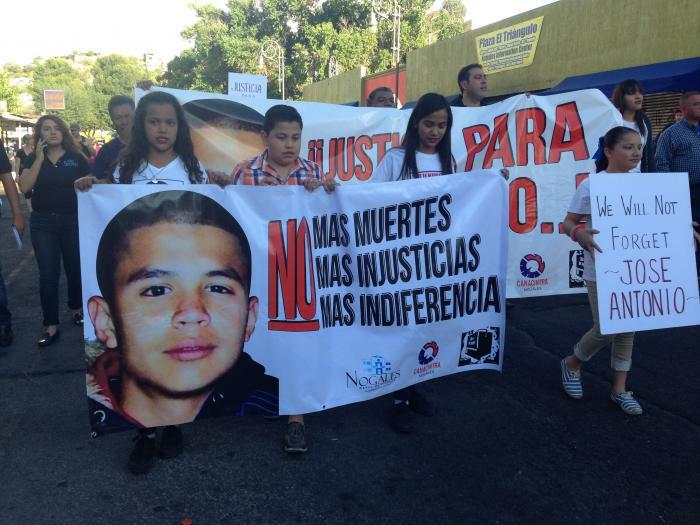 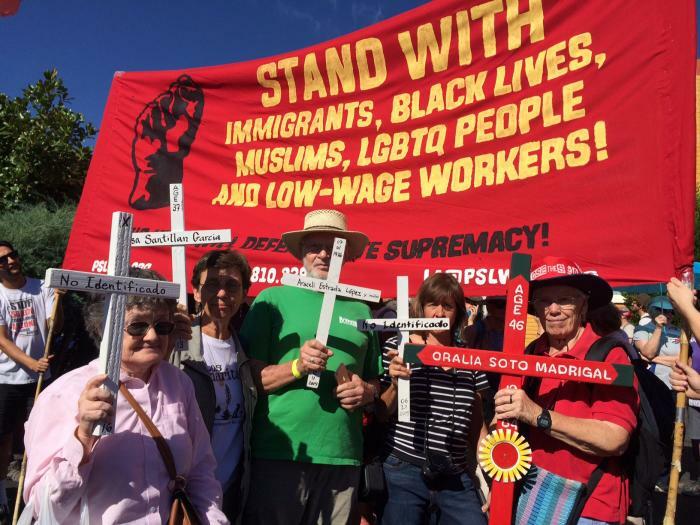 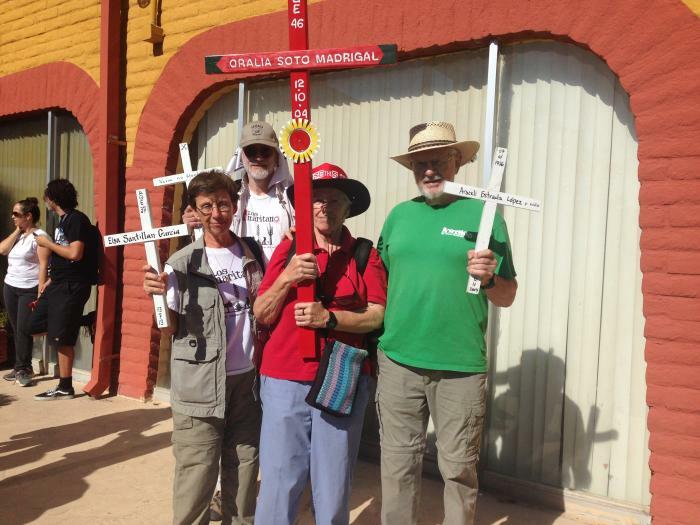 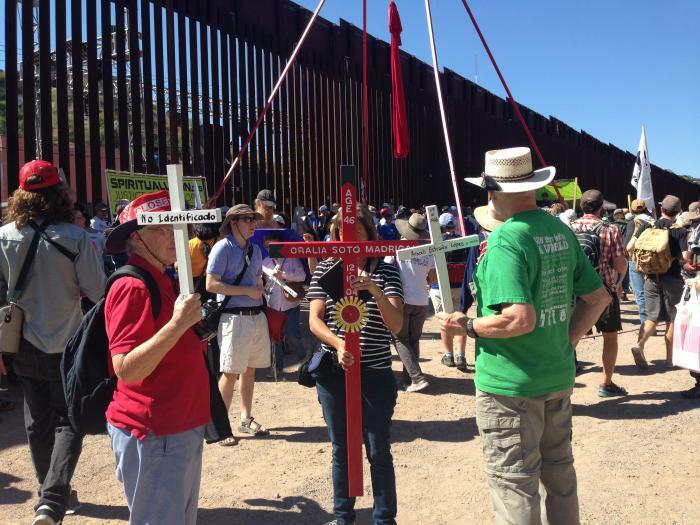 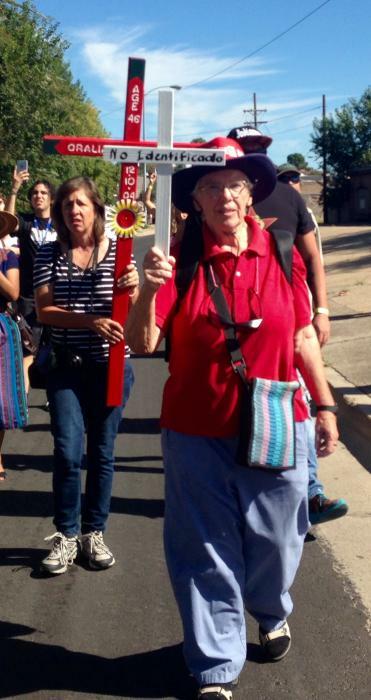 vigils, protests and workshops at the US-Mexico border. 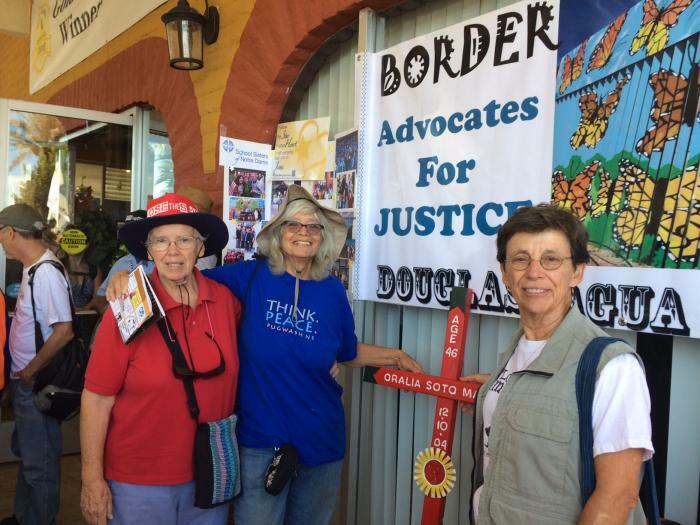 protesters at the border to raise awareness about immigration. 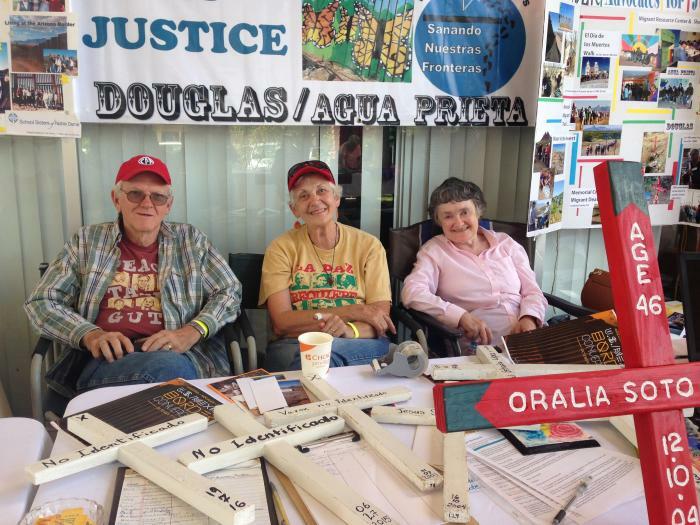 to Douglas, Arizona, to participate in SSND outreach activities. 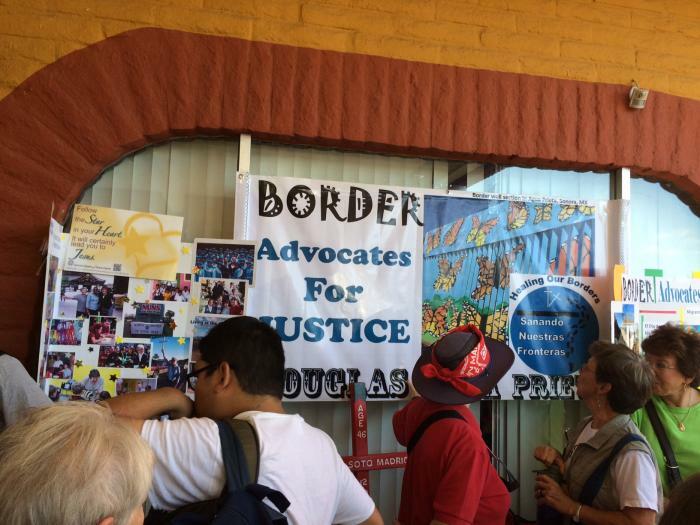 at the Border Convergence with the SSNDs. 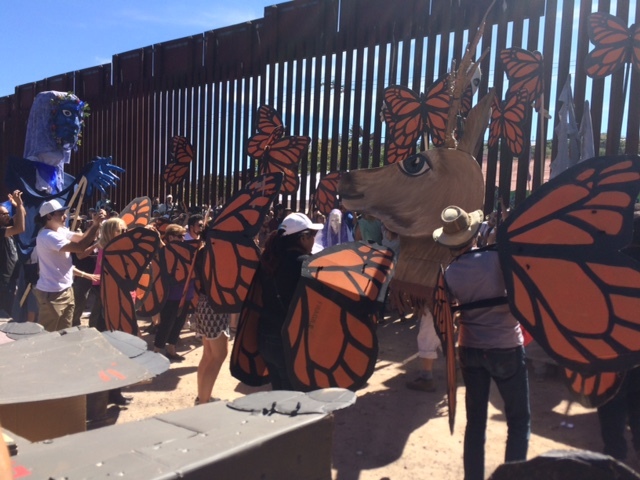 At the wall along the U.S.-Mexico border. 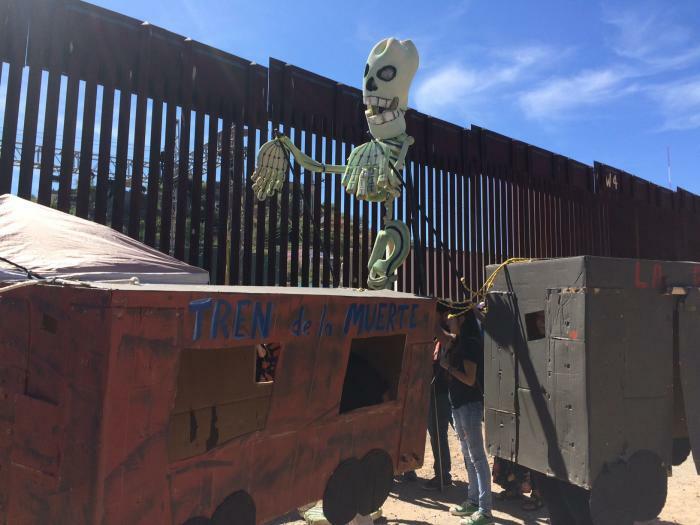 border by a U.S. border agent who shot through the wall. 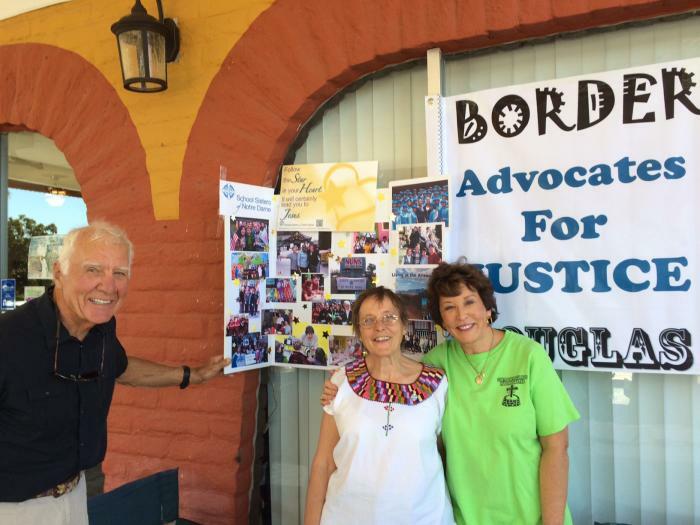 sponsored by Giving Voice on the Mexico side of the border. 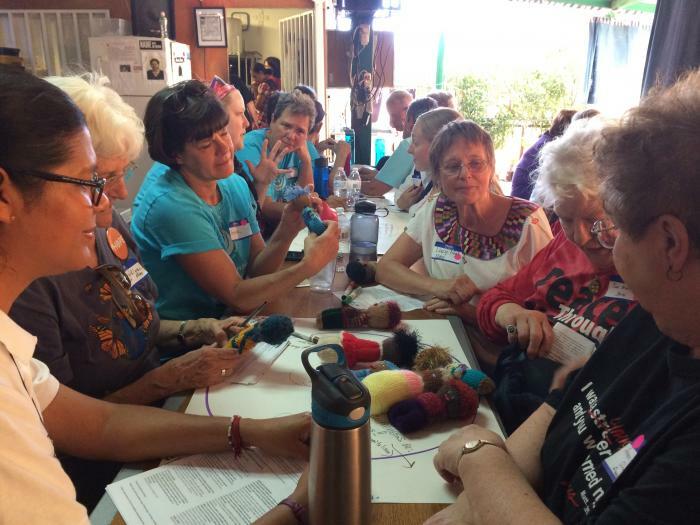 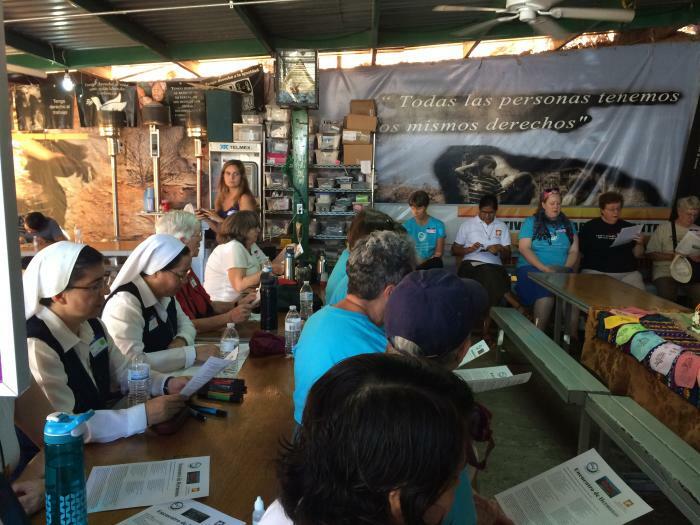 religious, hosted by Giving Voice on the Mexico side of the border. 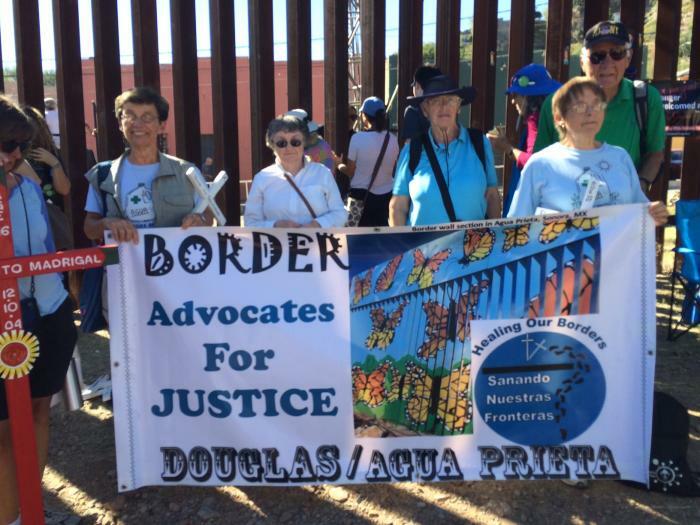 with their banner at the border wall.